First half boil rice and keep a side. Now take oil in kadai add onions and green chilies. Add tomatoes, red chilies, ginger garlic paste, turmeric powder, coriander powder, garam masala, salt and jeera powder stir well and cook till tomatoes are soft. Now add coan stir well cook for 5 min. Add all the above in rice and mix well. Garnish with coriander leaves and serve hot with boondi raita or onion raita. Tip: You can also add some fried baby coan while garnishing. 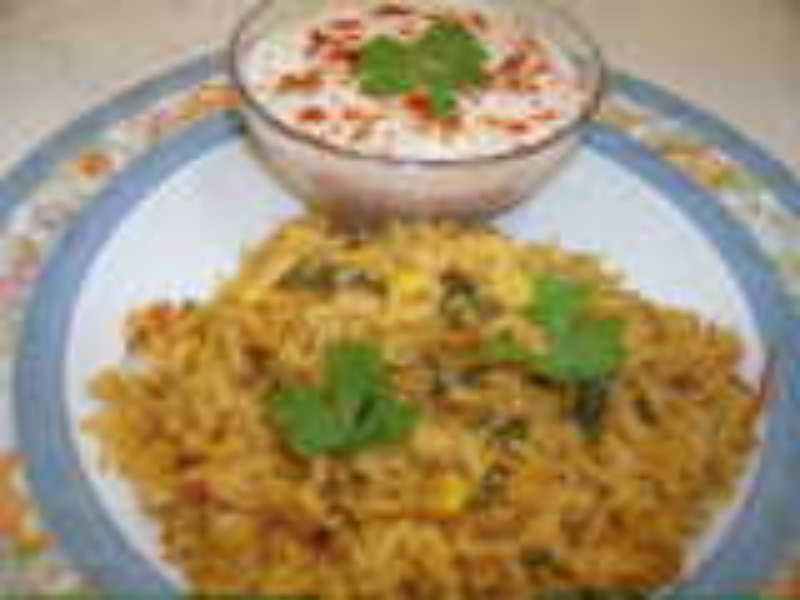 Sorry it is not Coan but CORN BRIYANI. Please try a different type of briyani.